With an energizing zeal and drive, Mary shares with us the wisdom that has come from the highs and lows of parenthood, intermingled with the inspiration she has received through prayer and the Bible. I love this book(!) because Mary Cooney ‘gets’ motherhood: “Feeling inadequate is a wonderful place to begin!” she says. 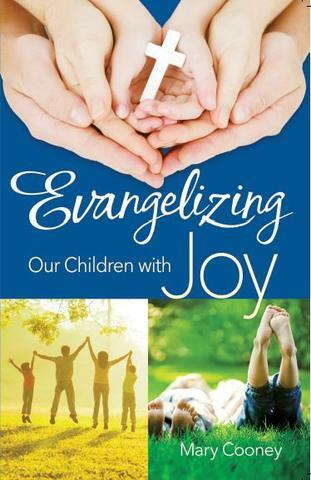 Drawing on the wisdom of Scripture, the Catechism, the Popes, the Saints, and Church history, and packed full of Mary’s own personal experience and story, Evangelizing Our Children With Joy is a wonderful combination of the lofty and the practical, and is a treasure trove for meditation on God’s wonderful plan for motherhood and bringing our children to the Lord. Realistic yet hopeful, spirit-soothing and mission-inspiring, I believe mothers will find Mary’s book full of soul-striking guidance, encouragement and spiritual consolation. This will be a wedding present for all my daughters and future daughter-in-laws! – Holly Pierlot, author “A Mother’s Rule of Life”, Sophia Institute Press. 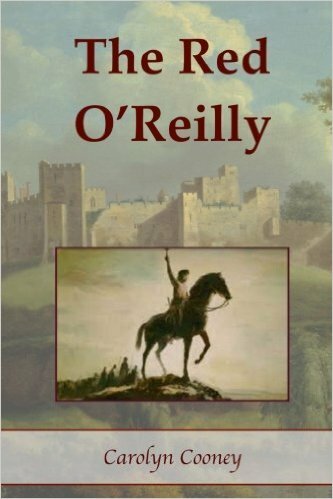 *Also available at Amazon on Kindle. 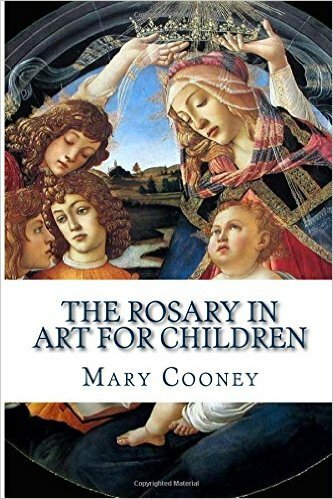 This book contains art masterpieces which depict the mysteries of the Rosary. Each painting is carefully chosen to capture the imagination of the young and help them contemplate the life of Christ. Complete with bible verses and short meditations, this book is an invaluable aid in helping children to understand the pray the rosary. Short Vowel Stories for Young Beginners is a phonetic primer that will help your child master sounding out very simple words. Each page consists of a short list of words and a very short story that provides the student practice in reading those words in the context of a sentence. This book blends the phonetic approach with mastery of sight words. It also presents new word families in a systematic, incremental way, helping children to become fluent readers. 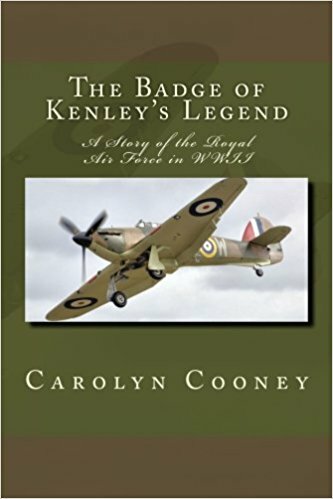 Illustrated with lively pictures, this is an excellent very first primer.